December can be the best part of duck season in the Carolinas. Beaver ponds, impoundments and other bodies of water will attract ducks if there is food and cover available. 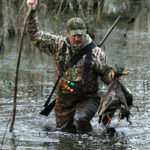 Hunters in the Carolinas have a wealth of opportunities to hunt ducks during November and December. Don’t wait for New Year’s to pass. 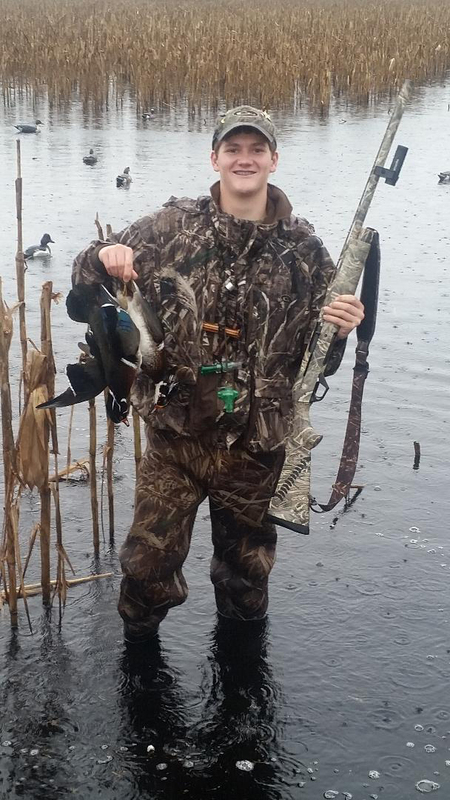 Some of the best duck hunting in the Carolinas is when seasons are open in late November and December, because more birds are arriving daily, and they haven’t gotten smart yet. 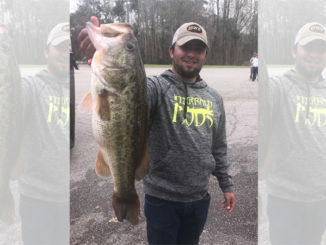 But too much effort is expended on the last 31/2 weeks of the season, when that portion of the season in late November and December may bring better returns and less disappointment. Ducks without much education are flooding into the Carolinas during these late-fall days, and hunters can put their large arrays of decoys and calls to work. 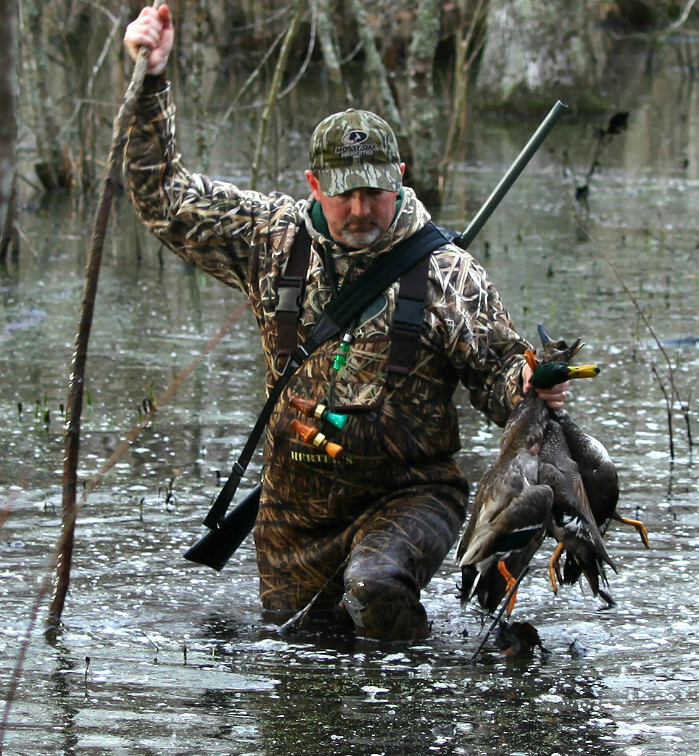 The migratory behavior of ducks makes it tough to lock down a time and place for a successful hunt. Unlike deer, which have a confined home range in one zip code, ducks and geese travel thousands of miles every year from the prairie pothole region of Canada to the southern United States and Mexico along one of the four North American flyways. Ducks begin migrating in September when the hours of daylight beginning shortening. But a family group of mallards will not take to flight in Ontario and head straight to Glades County, Fla., without making a few pit stops along the way for groceries, rest and relaxation. Waterfowl hunters count on ducks making pit stops along the way and hope to keep them for as long as possible before they head further south. 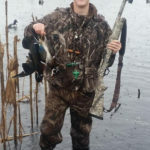 Besides specializing in the sale of hunting properties in northeastern North Carolina, Bryan DeHart of Mossy Oak Properties is a diehard duck hunter who keeps abreast of duck movements in the region throughout the season. November and December are peak months for migratory waterfowl movement. Not only does photoperiod trigger migrations, a full moon and/or a harsh cold front will send ducks southward. Ducks flood into Carolina swamps, impoundments and waterways — and anywhere that has food, water and protection. 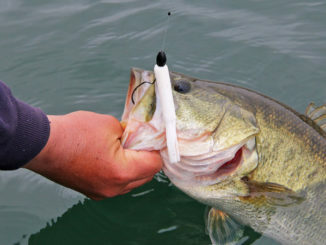 “When they show up, they arrive on empty and are likely to hone in on a rich food source,” he said. 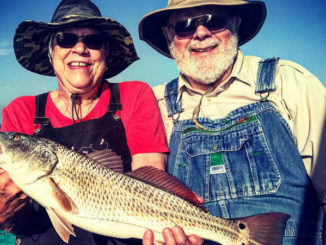 Upland impoundments, moist-soil areas, beaver ponds and shallow-marsh areas will generally attract incoming migrants due to the abundance of food. But the best part of a late November or December arrival is the naïve nature of these incoming flocks. These ducks are fresh arrivals, right off the nursery grounds, with their guards down. The classic tricks-of-the-trade will bring these birds into gunning range with ease. 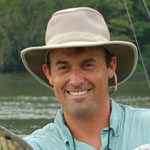 “Ducks are receptive to larger spreads, motion decoys and less-than-perfect calling,” DeHart said. Not only do ducks travel in flocks, they travel in family groups. Often, the members of a small flock of birds were hatched together and have spent their entire lives traveling to feed and roost as a group. These familial bonds can be their downfall, especially during the peak of migratory activity before dodging steel is a daily survival tactic. Plenty of things will work well for getting ducks into range during late November and December when the season is open. Big decoy spreads, aggressive calling and motion decoys should be used, and hunters should not have any reason to expect anything different. When migrating flocks head south, they generally depart in massive groups. When they get to a stopping point, they are looking for a familiar sight or large accumulations of birds. Rivers, lakes, sounds and large beaver ponds will attract these large flocks where a spread of decoys and a couple of motion decoys can attract birds. But it doesn’t mean smaller swamps or a flooded cornfield will not bring their fair share of birds. Ducks prefer to stay in large groups, but by mature, migration will typically segregate birds into smaller flocks along the route. Regardless, incoming birds will be looking for company, and a variety of decoys and calls will bring home the bacon. “The later you get in December, with good weather patterns, we see migratory birds showing up almost on a daily basis,” he said. Again, ducks may come into an area and stay from a few days to a few weeks before they feel the itch to move on. Hunters get the advantage of decoying new birds on a frequent basis. Most duck hunters concentrate on the January season, and while late-season waterfowl hunting can be very productive, birds are well educated by that time. Decoys and calls can be a duck hunter’s downfall. While the birds are fresh, duck hunters need to put in their days throughout December for some of the best wing shooting of the year.